Hutchinson, Kan. (July 19, 1981) - For Wichita’s Herb Copeland, the highlights of an 18-year racing career has been few and far between. Oh sure, he’s had his moments. 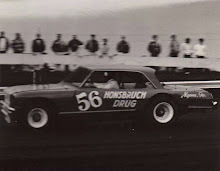 Like in 1969 when he captured the Hutchinson Nationals at the Fairgrounds and was also the Kansas State Champion. But Copeland, a veteran at 41, figures he’s paid his dues. And now he’s ready to start collecting. 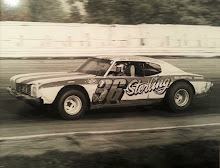 The super-modified driver is reaping the harvest of an outstanding year in 1981 after having joined forces with Wichitan Carol Nance late last season. Heading into the Grand National Championship races at the Fairgrounds, July 25-26, Copeland has won four of the seven NCRA (National Championship Racing Association) sanctioned races. Copeland, a used car salesman, has rarely raced outside the Wichita and surrounding area - primarily due to the lack of a quality car. That has changed since he and Nance joined forces. 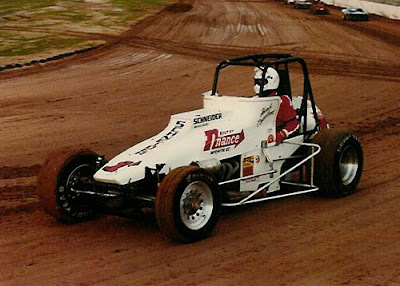 In two of his early races last fall, Copeland finished third and second at Oklahoma City and Muskogee, Okla. 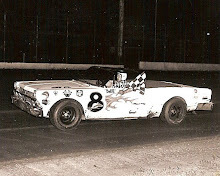 It was those finishes that prodded him and Nance into deciding to run the entire NCRA series. 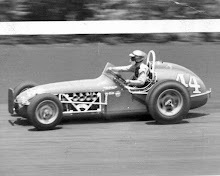 Nance, who has been in auto racing since 1957, said he was pleased with the first-season success of the team. Copeland regards himself as a driver who doesn't take many chances. At the same time, however, he believes he is aggressive when the time is right. 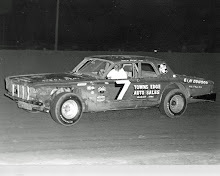 Copeland, a native of Dodge City, got his start in auto racing in 1963. At the time he was racing motorcycles and spent much of his time on the road, traveling to far away places.